A writer's journey through trials and tribulations to achieve the ultimate dream: creating beautiful words. What Does It Really Mean To Be A Self-Published Author? Every author has their own personal experiences and ideas about what it means to be an indie. 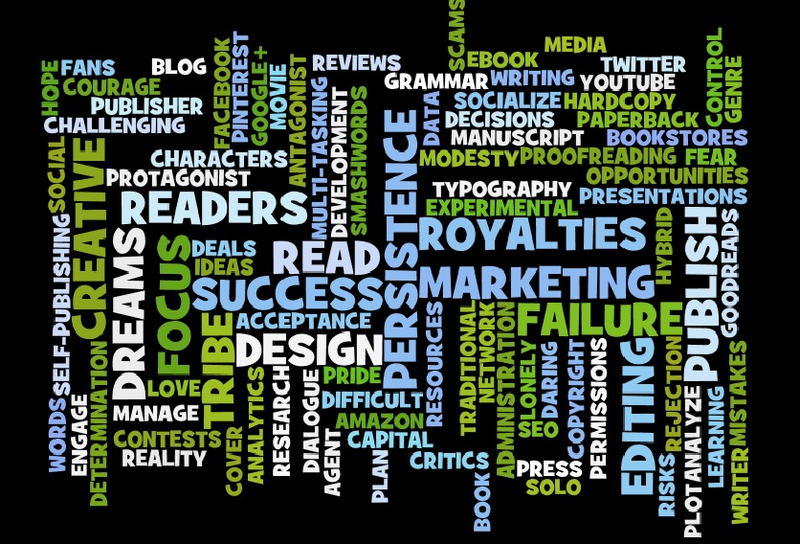 Have you tried to create a Wordle based on your own experiences as an indie author? How would it look? Or do you have any words that you would add to my Wordle creation? Share below in the comment field. If you like my Wordle, then feel free to share it with others. Thanks for this!! It is so interesting and well written. Thanks, Ann! Almost ready to relaunch your project?